Hello everyone! 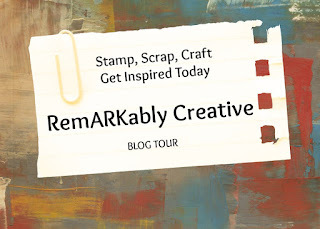 Welcome to the Paper Crafting World challenge! The theme this week is to use an image of a bear in your project. Here is what I came up with! 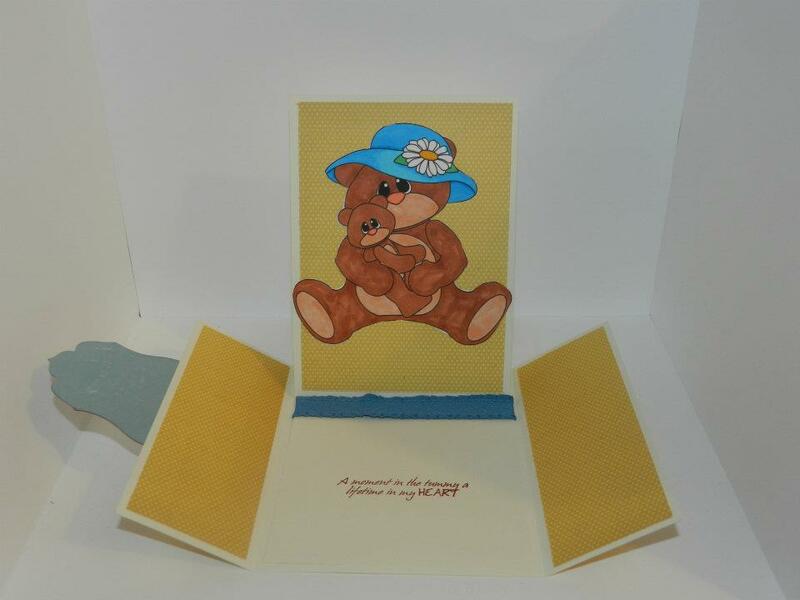 Using the Mom and Baby Bear Digital file, I created this gatefold easel card. I printed and cut the image out at 4 inches and used my copic makers to color in the image. The papers are from My Mind's Eye and the sentiments are from Pink By Design Baby Blessings stamp set. I kept the card pretty simple because I was focusing on the technique of the card fold. 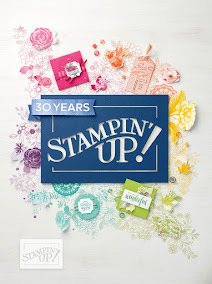 Thank you for stopping by and don't forget to head over Cooking with Cricut to see more inspiration and to join us in the challenge!